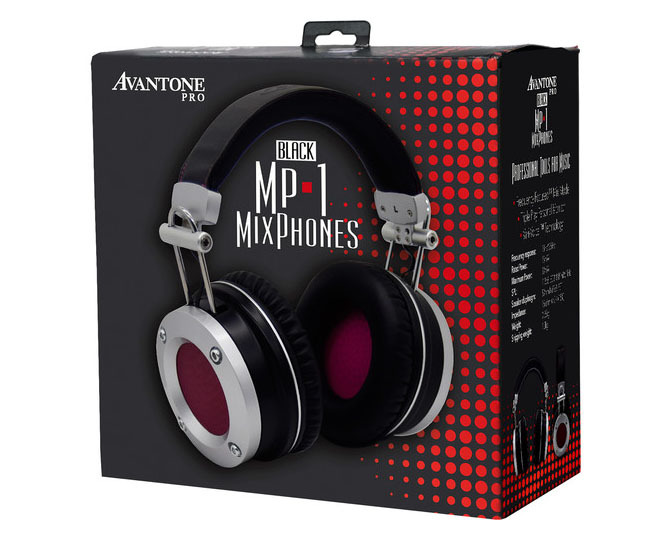 Avantone's MixPhones MP1 are Triple Play headphones with Vari Voice, a technology that allows you to switch between three listening modes. The user has a neutral stereo mode, a monaural mode (mono) and a specially "colored" mix mode at his disposal. The latter simulates the sound of Avantone's well-known mix cubes and allows a better assessment of critical mix frequencies. 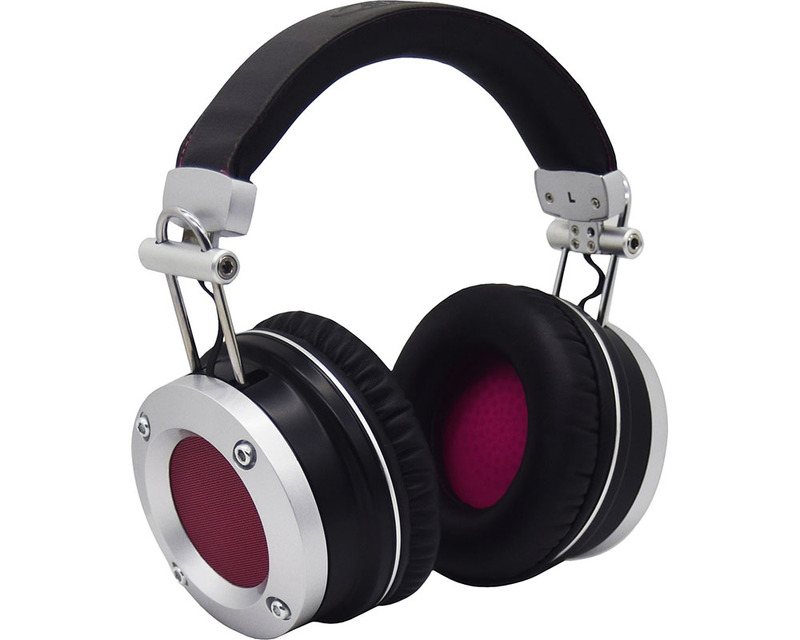 Its special features make it ideal for live sound, DJing, studio recording, mixing playback and simple listening pleasure. But it's not just the technology that's convincing over its entire length: The MixPhones MP1 circumaural earphones also look great on the outside and ensure a high level of wearing comfort - even during long sessions. Combined with a robust construction, Avantone's MP1 headphones offer everything you need for professional audio work.